Last year, Telltale delved into another comic book franchise which is now also a blockbuster movie franchise: Marvel's Guardians of the Galaxy. Five episodes were released starting with the first episode, "Tangled Up in Blue" in April and concluding with the final episode, "Don't Stop Believin'" in November. The game follows the exploits of a rag-tag band of space-faring outlaws known as the Guardians of the Galaxy consisting of a human called Peter Quill (aka Star-Lord), Gamora (an alien assassin), Drax (an alien beefcake seeking revenge for the death of his family), Rocket Racoon (a former genetic engineering experiment turned ship mechanic) and Groot (a gentle giant of a walking tree). 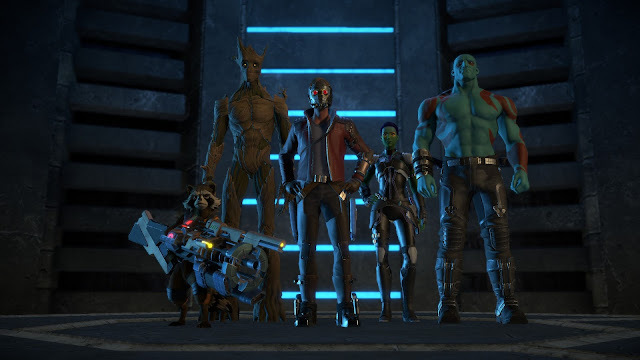 This adventure seems to take place in an alternate timeline to the Marvel Cinematic Universe (MCU) version of Guardians of the Galaxy but you end up exploring many familiar locations such as the Milano and Knowhere; you'll also come across many familiar faces but you'll just have to play the game to find out who they are. In this adventure, the Guardians come across an artifact of tremendous power that they have to ensure doesn't fall into the wrong hands. However, the Guardians are divided on how the artifact should be used or whether it should be even used at all which causes friction amongst the group and endangers its very existence. Just like most of Telltale's games since 2012, Guardians of the Galaxy: The Telltale Series is a cinematic adventure experience meaning most of the gameplay involves very basic puzzle solving by oldschool point 'n' click adventure standards, plenty of Quick-Time Events (QTEs) and lots of choices that causes the story to divert down different paths. I've played a lot of Telltale adventures and I'm also a fan of Guardians of the Galaxy, at least ever since it was shown in cinemas back in 2014, so it was inevitable that I was going to play Telltale's take on the franchise when it was released last year. During a sale in May of this year, I decided to finally acquire the game off Humble Bundle. Just like the film, the game has its funny and touching moments in equal measure. It's not as funny as the film or even Tales from the Borderlands (which, in my humble opinion, still remains the funniest of the Telltale adventures since Tales of Monkey Island) but it's still entertaining. While the voices in general sound nothing like their movie counterparts, the voice actors do a good enough job in channelling their respective personas. It must be said though, Nolan North does a pretty good job in mimicking Bradley Cooper's accent for Rocket Raccoon. Unlike other Telltale games where the combat tends to often be a solo affair (i.e. you control only one character) in Guardians of the Galaxy it's a team effort where you'll be experiencing QTEs with all the Guardians. This game spends a lot of time exploring the backstories for each of the Guardians which I personally like. You'll get to learn more about Peter Quill's time on Earth with his mother, Gamora's relationship with Nebula and Thanos, Drax's relationship with his daughter and Rocket's time as a genetic engineering experiment (You also learn a little bit about Groot's past but his flashback is more about how the Guardians met each other for the first time). It wouldn't be a Telltale game without plot twists, characters dying left, right and centre, and ethical dilemmas so you'll be pleased to know, Guardians of the Galaxy doesn't disappoint. MCU films have become famous (or should that be, infamous?) for their post-credits scenes; this game is no exception which means the game is open for a sequel. You're able to pick one final song to end the game with from four licensed tracks that are heard earlier in the game. My personal favourite has to be "Dancing in the Moonlight" by King Harvest. Speaking of licensed music, the game has quite a bit from the 60s, 70s and 80s from artists such as Electric Light Orchestra, Queen and Heart. It's only for a short part of the game but it was probably one of the most satisfying! 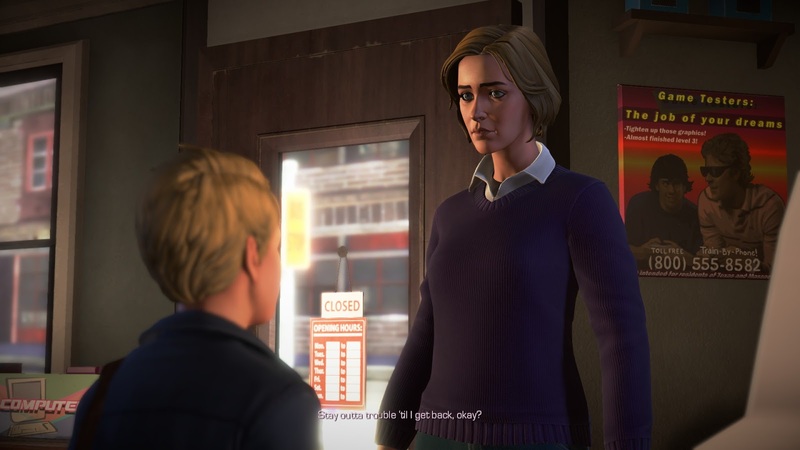 The framerate was pretty stable, most of the time, which I find unusual for a Telltale adventure (but in a good way): just read most of my previous reviews for Telltale games and you'll notice laggy animations are a common complaint. It's good to see they're finally getting to the bottom of it. The game has 30 Steam Achievements you can earn and it's really easy to get all of them (just finish the game). The game doesn't have Steam Trading Cards. Having the achievements named after song titles is a nice touch too. Some segments of the game seem to lack background music when I believe it would have benefited from it. While I'm not too fussed about the Telltale interpretation of the Guardians being different to the films, there are those that might: not only are the voices different (as you'd expect since it'd probably be damn expensive hiring the actual actors), but the Guardians look different and act differently too. Star-Lord has the potential to be wiser than his film counterpart (at least if you pick certain conversation options), Gamora seems more fragile and open in conveying her troubles to Peter, and Drax seems to be portrayed as a tragic character instead of a buffoon. Rocket and Groot are the only ones that are quite similar to their film counterparts. Telltale's take on Guardians of the Galaxy appears to be set in an alternate timeline to the Marvel Cinematic Universe and focuses on the emotional baggage that each of the Guardians carry with them. 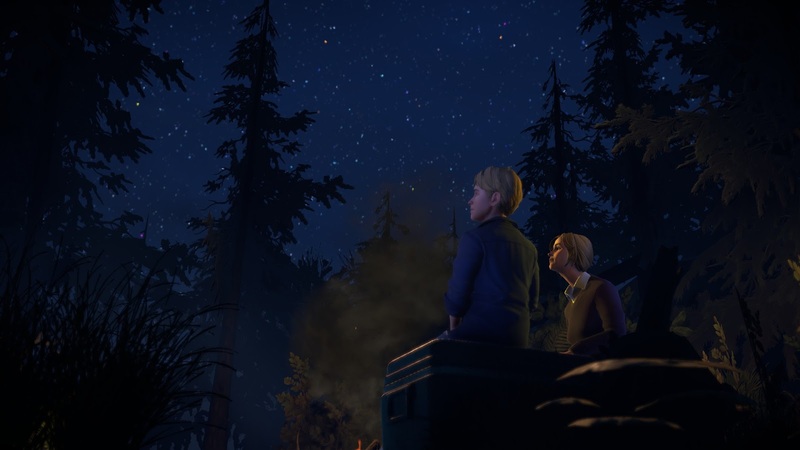 The game is full of the usual plot twists, unexpected character deaths and ethical dilemmas we've come to expect in Telltale adventures and like the film, the game has its fair share of funny and touching moments in equal measure. The game does suffer from shoddy combat animations though as well as poor lip synching, and I'm not really a fan of the epilogue. Is the game worth $24.99 USD? : Yes: that's about $33 AUD for another entertaining title from Telltale.